A personal property consultant for assets is an experienced professional who provides expert advice and maintains an expansive knowledge in one field. 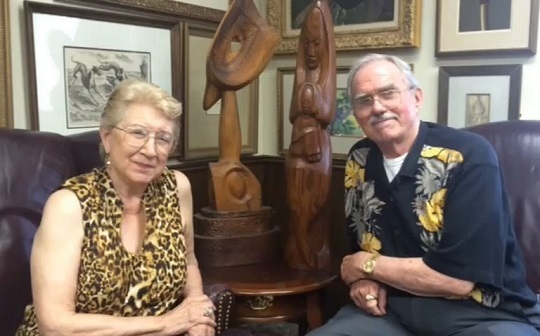 Art of Estates’ field of expertise is Fine Art and Designer Furnishings. One element that makes us experienced is the vast amount of mid to high value assets we appraise on a regular basis. The appraisal reports produced at Art of Estates for our clients include up to date, factual, and market-related statistics and analysis that often couples with real-world economies, including macro and microeconomic implications. When clients hire Art of Estates for advisory and consulting services on a property we have experience with, the Appraisal Firm often examines past performance of these assets and apply current market activity to determine current and future (short-term) potential value. Market levers such as buying trends, changes in styles, movements in disposable income, aesthetic conditions, interests and overall market fluctuations create a myriad of characteristics are considerations for a piece of valuable property. Another element that makes Art of Estates experienced for consulting is the level of experience, owner Brady L. Dreasher, brings to the company with internal training and hands-on education. Experience with the largest art fairs, auctions, estate sales, gallery operations, personal collecting and operating business in a frame shop provide a well-rounded foundation of knowledge. Having started early on in a frame shop, the various framing techniques and materials used in the process for different types of applications is crucial to the longevity and conservation of valuable collections. 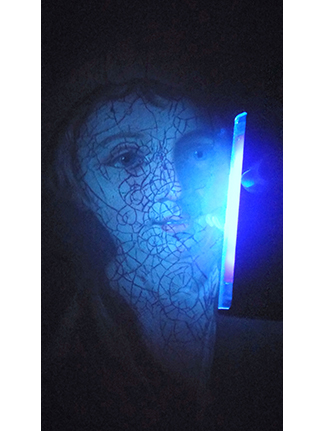 Many times, these techniques can go together with professional restorers and conservators. For instance, the Appraisal Firm may be inspecting a framed print by Pablo Picasso in a master bathroom. It is a great place to enjoy the print, but a very bad location to conserve the prints original condition. Moisture and paper do not go well together. 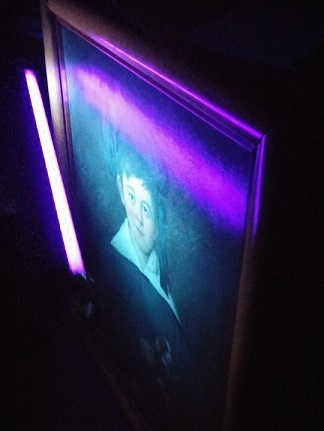 When the moisture from a hot bath or shower becomes trapped between the glass and the image you enjoy daily, mold can begin to develop and if the mat or backing of the print is acidic (non-conservation wood pulp paper), this will expedite the speed at which the acid transfers between layers and usually into the image. Art of Estates is adept at providing recommendations for the preservation of your property in the appraisal process or as a consultant. The Appraisal Firm has worked with a host of professional conservators across the Midwest for paintings, prints, pastels, watercolors, frames, antiques and know when and who to use for the appropriate scenario. According to The European Fine Art Foundation (TEFAF), art priced at more than $1 million accounted for 48% of all the value at auctions in 2014. More than half of artworks sold in New York City, sell for under $5,000. According to ArtPrice’s annual report, 865,700 Fine Art lots were offered for sale at auction in 2015, but only around two-thirds sold. 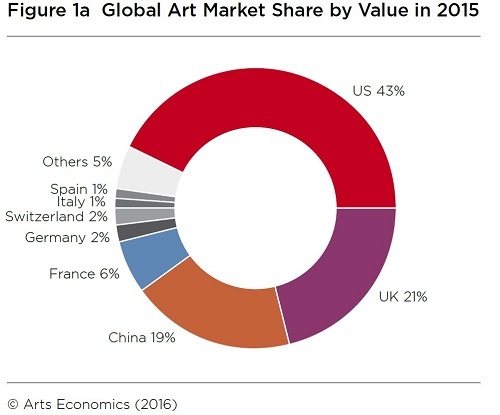 80% of all the artworks that sold in 2015, were sold for less than $6,900, as notated in ArtPrice’s Annual Art Market Report. 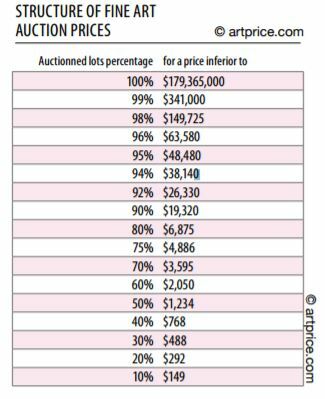 Only 5% of the Art Auction Market resides above the $48,480 threshold. In 2015, Brady Dreasher coined the acronym VMALS and today it has become one of Art of Estates’ most requested services. 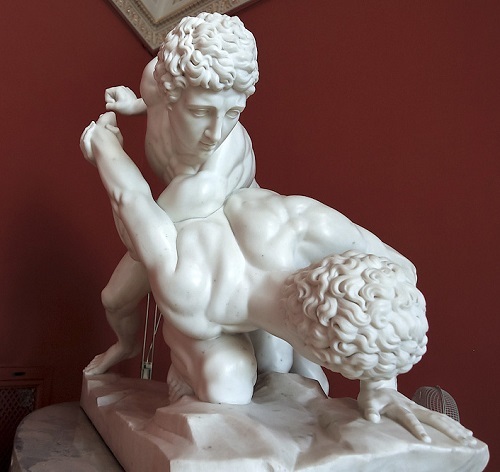 Like appraisers and consultants, no two auctioneers or auction houses are alike. While the phrase is mostly intuitive, the process is much more complicated, but we’ve streamlined the process to make overwhelming hurdles for the amateur, novice, intermediate and even experienced collectors easy to navigate. Markets change after an artwork has been purchased, even within a year, so collectors whose primary stream of income that doesn’t arrive from investing art, would still be good candidates for the VMALS service. Collectors often purchase from a few select dealers, auctioneers, artists or platforms, leaving other corners of the market hidden from the collector’s opinions and perceptions of current market levels and conditions. Additionally, an auction estimate may not be indicative of an items best market regardless of perceived opinion of the estimate by a consignor. An auctioneer has a biased motivation to sell your property. Therefore, modifying an estimate to your expectations or using a wider market outside of their auction house is a risky estimation. 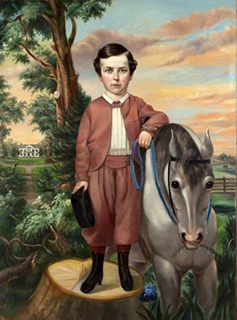 Without having direct knowledge of auctioneer’s past sales on a particular artist or asset and correlating it to other auctioneers who have sold the same or similar property, the consignor cannot know with any degree of certainty that they are about to consign with the appropriate seller to maximize their return on value. There must be buyer base and consistently high values correlated to the property being sold. If an auction house’s experience with an artist is non-existent or limited, this may prove to be a risky consignment move for a collector. 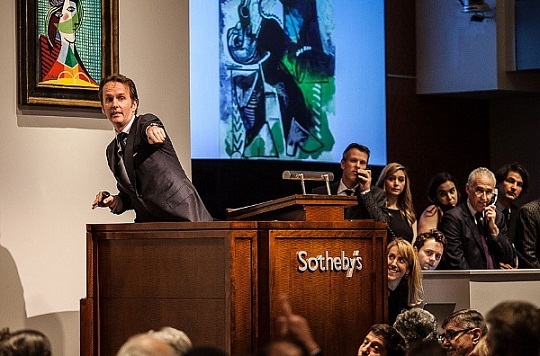 A consultant must depend on relativity within the overall market, which is why collectors hire Art of Estates to perform their research and use their knowledge of the auction world to select the appropriate market and negotiate better terms. A win-win for many of our clients. We charge only a small fee for this process, regardless of the estimated value of the property. Art of Estates may act as an external consultant with a work commensurate fee agreement or schedule. By hiring Art of Estates, you will have access to high levels of experience and expertise. 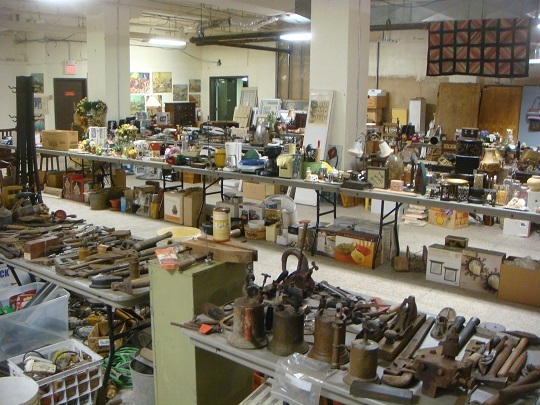 It is often suggested that hiring and paying an appraiser to perform a walk-through of your collection is a good idea. This type of consultation is the most requested service for the consulting arm of the Firm. It can save time and potentially maximize value return for the property in the event it is sold. Art of Estates can assist in identifying the important property in the home and make recommendations for the next step for those assets that are identified. 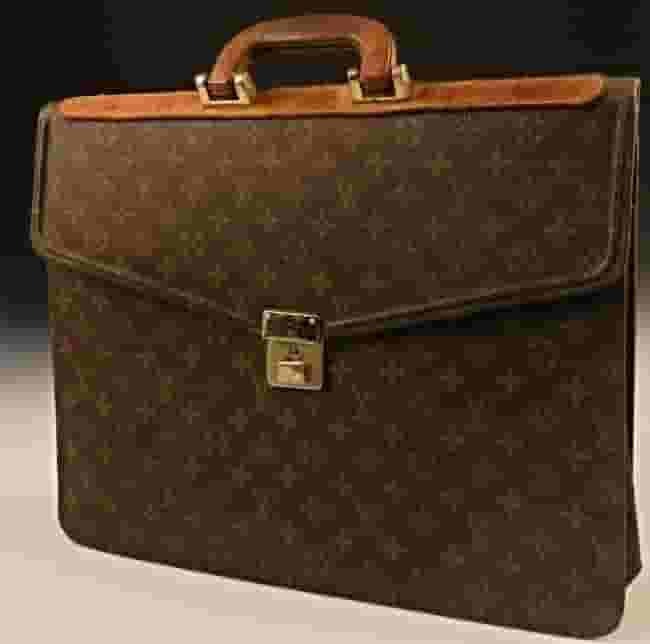 Typically speaking, our VMALS is not a worthy effort unless the Fair Market Value exceeds $5,000 for one item. If it falls below this threshold and a niche auction location is still recommended, a consultant may be able to make that recommendation onsite, otherwise extended research may be needed to provide an accurate response. The Firm is also knowledgeable enough to provide restoration advice for family preservation purposes or local and regional estate sale and auction company recommendations. If it is not your intent to sell the property, then the touring appraiser can identify potential items that family member may want to consider having appraised for insurance coverage. Be sure to hire an appraiser with a current accredited standing with a nationally recognized organization, good reviews and with third-party vetting companies like the Better Business Bureau (BBB). The appraisal organizations can be found on our credentials page and our BBB link is found on our Reviews and Clientele page. 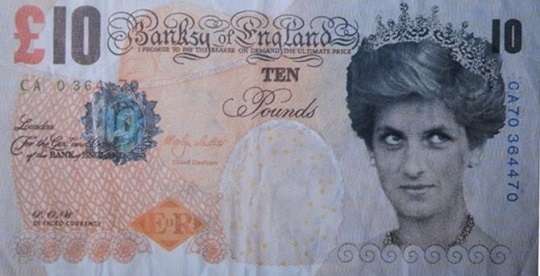 There is never any compulsion or pressure to buy, sell or trade when working with Art of Estates. Straight talk on values and the marketplace. Art of Estates will spend as much time as you like onsite and you may ask as many or as few questions as you want. The more questions you have, the more time you can plan on spending for the service. The Firm prefers to be as thorough as you need, hurry us up or slow us down, it is up to you. There is no report provided in this process. You are free to write down information a consultant tours the possessions. These types of projects are often dependent on how many square feet the home has and how many items the home contains in each room. Accessibility and organization is key to reducing time onsite. The consultant will charge by the hour and usually request a minimum retention time onsite depending on accessibility to our locations. It is common for us to schedule projects that are more remote from our offices on schedule traveling dates. However, if you are relatively near our location, same-day-service is sometimes available. The Appraisal Firm can educate you on when to bid, when not to bid, tricky terminology, disclaimers, buyer’s premiums and how to identify or avoid shill-bidding activities. If you elect to request an appraisal on an item you may potentially purchase, request comparable sales from us in your report. This will not only provide market analysis, a precise number you should pay for the property based on recent sales, but also clear and understandable facts that can be used for negotiation purposes and become the knowledgeable purchaser. Due to advanced knowledge of the Uniform Standards of Professional Appraisal Practice (USPAP) and report writing methodologies. The Appraisal Firm is qualified in reviewing appraisal report documents written for opposing parties privately to provide law and accounting firms assistance. If the glove fits, the consultant will wear it. While Art of Estates is not qualified in all areas or topics of the personal property appraisal practice, a consultant will look over your case to determine if we and who in the Appraisal Firm is a good fit for your situation. Art of Estates can offer to assist in private council with clients when consigning art or other personal property to a dealer or auctioneer. While this service is often coupled with the Value-Maximizing Auction Location Service (VMALS), it can be offered al-et-carte for more unique situations.